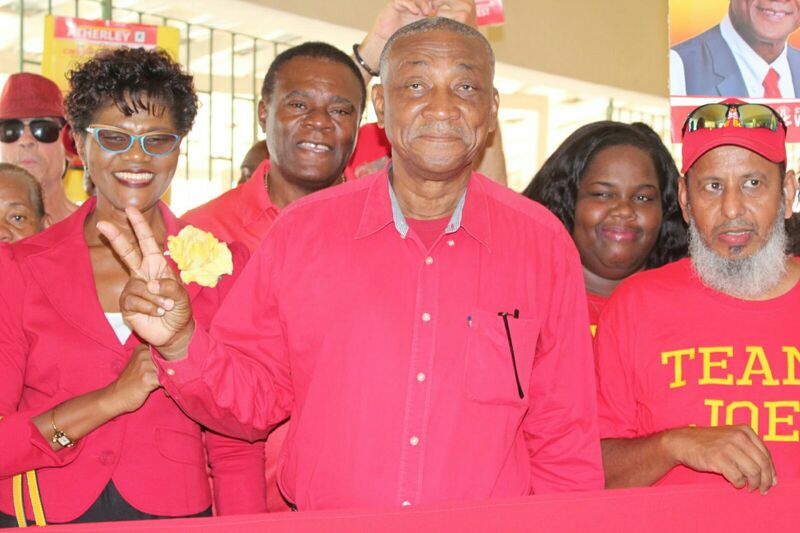 Barbadian politician Bishop Joseph Atherley has made a stunning political move by crossing the floor to become a member of the Opposition party. Despite successfully claiming the St Michael West seat in the recent General Elections for the ruling Barbados Labour Party, Atherley has tendered his resignation from the party in a letter addressed to Prime Minister, Mia Mottley. 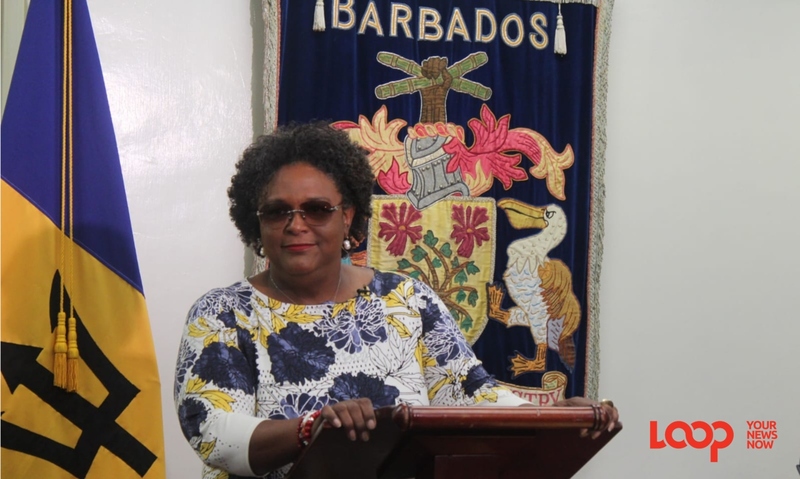 Atherley's intention to serve in Opposition was confirmed by a letter from the Governor General, Dame Sandra Mason. 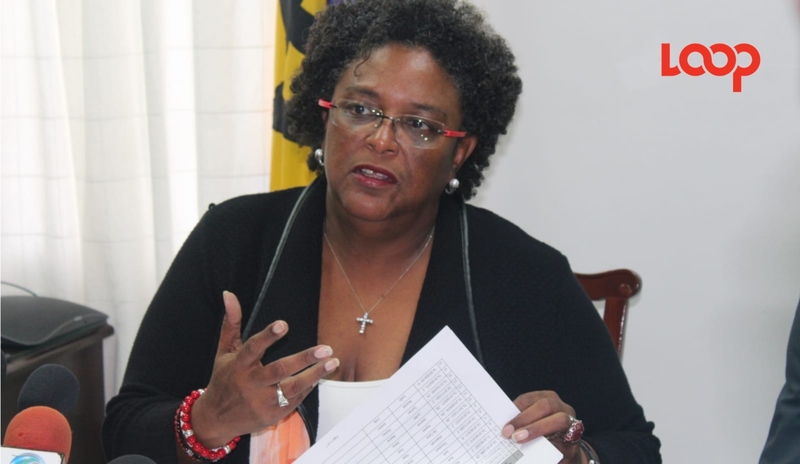 Over the weekend PM Mottley named a 30-member Cabinet with new and revised Ministries, none of which were assigned to Atherley. 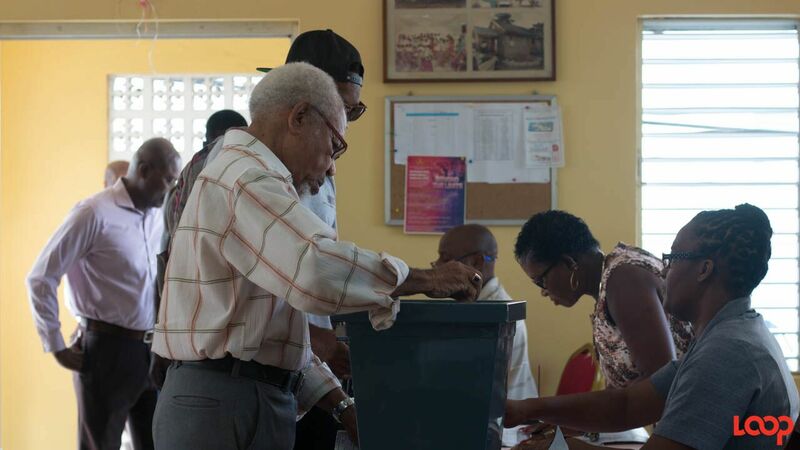 Constituents in St Michael West are reportedly not taking well the news that their duly elected Member of Parliament is walking away from the ruling government.